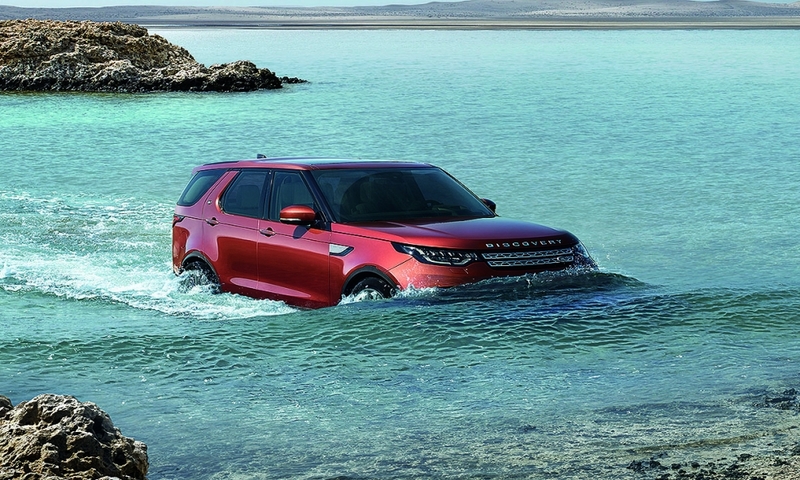 LONDON -- Jaguar Land Rover is set to cut more jobs in Britain as it moves all production of its Discovery SUV to lower-cost Slovakia before building its new Range Rover at an English factory. 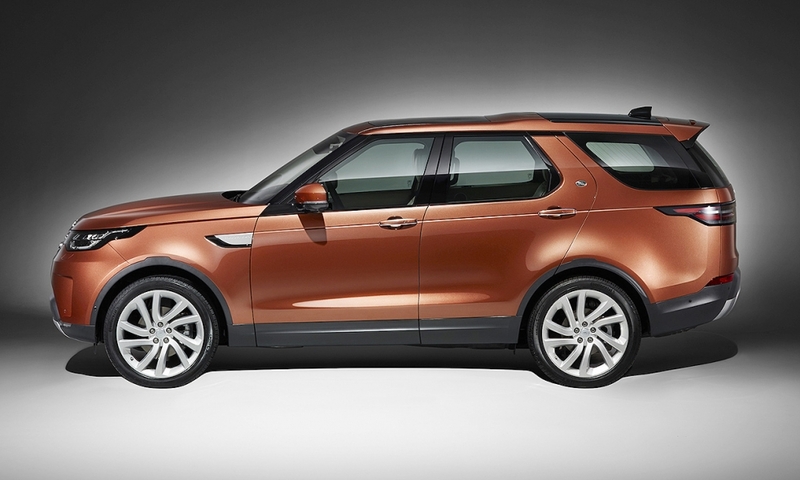 JLR has previously said its next-generation Discovery will be built at its Slovakia plant and on Monday announced there could be some job cuts in Britain as a result. "The potential losses of some agency employed staff in the UK is a tough one but forms part of our long-term manufacturing strategy as we transform our business globally," the company said in a statement. 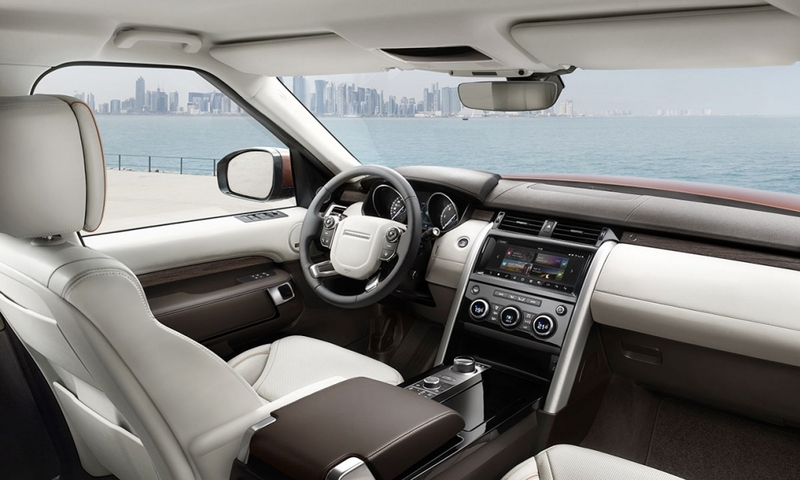 The new Range Rover and Range Rover Sport will however be built at the automaker's central English Solihull plant on an architecture which is designed to allow for diesel, gasoline, electric and hybrid models to be produced. Monday's announcement comes after JLR said this year it will cut 1,000 jobs and reduce production at two of its English factories as demand for diesel cars slumps in the face of higher taxes and a regulatory crackdown. The company has also blamed Brexit for hitting demand in Europe's second-largest autos market, where demand fell 6 percent last year, a source told Reuters in April. 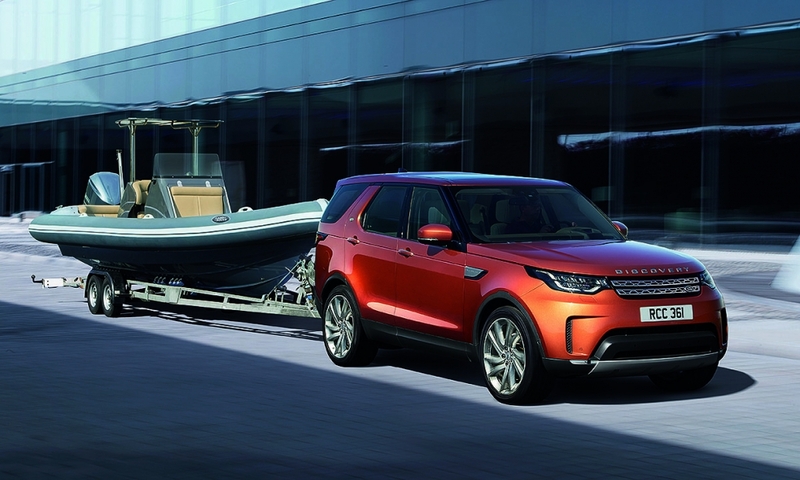 JLR said in January it would decide this year whether to build electric cars in its home market after announcing all of its new cars will be available in an electric or hybrid version from 2020. The company, owned by India's Tata Motors, builds nearly one in three of Britain's 1.7 millions cars but is producing its first electric vehicle, the I-Pace, in Austria. 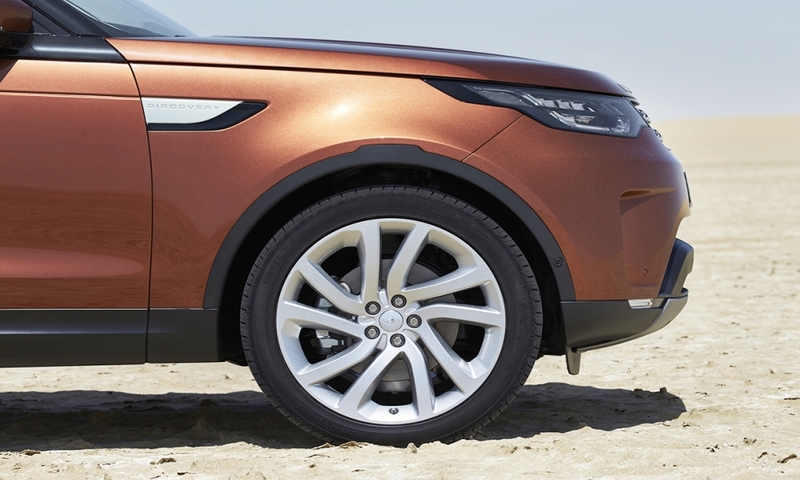 JLR's new factory in the Slovak city of Nitra is due to begin production by the end of the year and will have a capacity of up to 300,000 vehicles. It already employs 1,400 people there as it gears up to open. In Britain, the company built just over 530,000 vehicles last year at three production facilities and also has a separate engine site and headquarters, employing roughly 40,000 people in total. 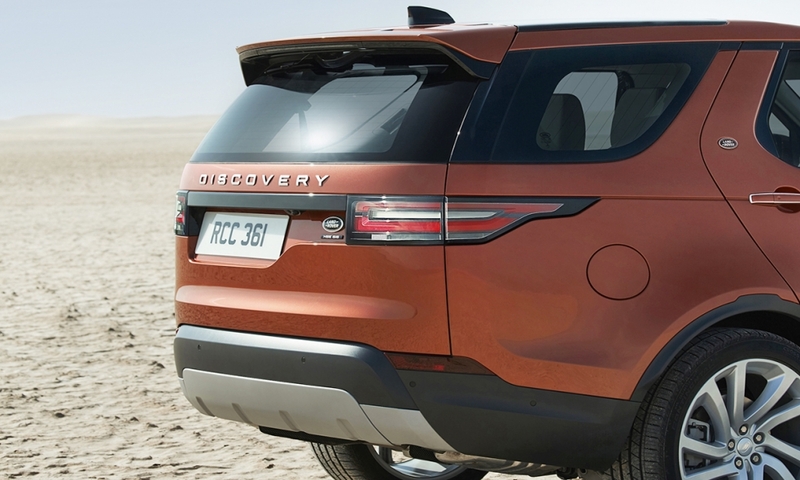 JLR said in 2016 that it would build Discovery SUVs in Slovakia once the new plant there came on line, while saying some of the production of the model -- which was redesigned in 2017 -- would remain in the UK. 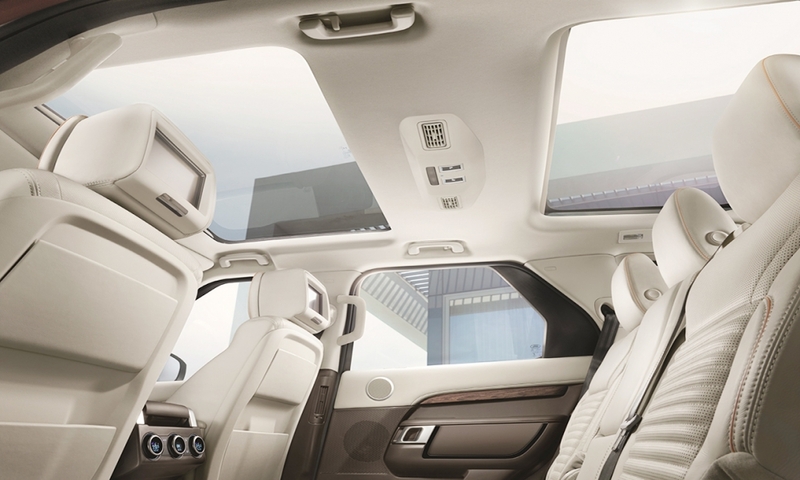 JLR also builds the SUV in Changshu, China. JLR has an agreement with contract manufacturer Magna Steyr to build the Jaguar E-Pace and all-electric I-Pace, it's first full-electric car, in Austria. 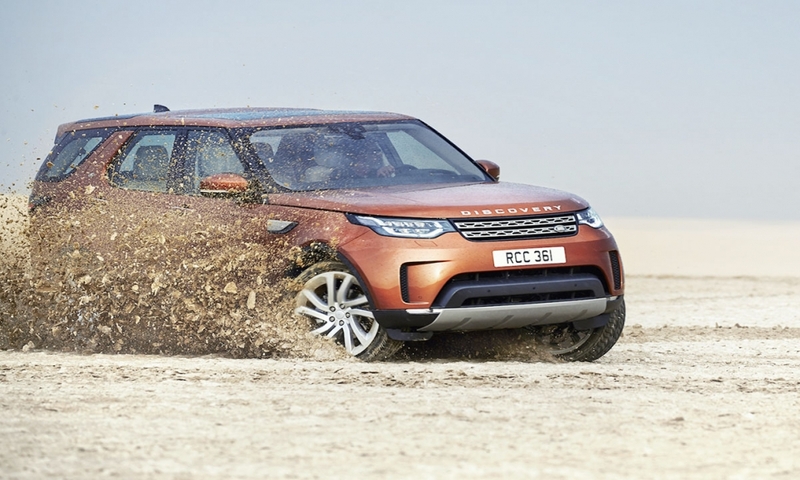 The company has said all new models will be electrified from 2020, though a spokesman wouldn't confirm whether the Range Rover models to be produced at Solihull will be made in full-electric versions. Both SUVs are currently made in plug-in hybrid versions.